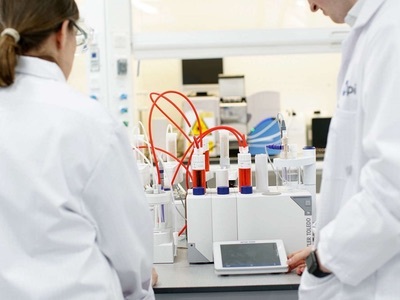 Merck KGaA, of Darmstadt, Germany, has joined the DiViNe project, a European consortium of six companies to address the biggest challenges facing the development, manufacture and delivery of vaccines. 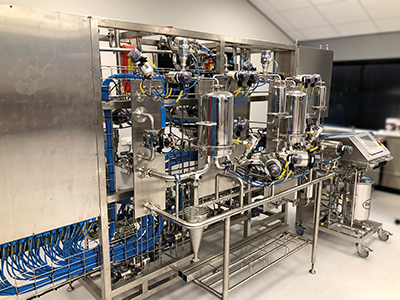 The objective of the DiViNe project is to create an integrated, cost-effective purification programme specifically tailored for vaccines that achieves higher yields while preserving product integrity. Merck’s specific focus will be on simplifying the process of vaccine purification that typically relies on affinity chromatography, a method of capturing antibodies. In support of this goal, the company will be providing chromatographic materials and coupling technologies. 'Purification steps represent significant manufacturing costs for most biological drugs,' said Udit Batra, CEO of the life science business at Merck KGaA. 'In targeting these inefficiencies we have an excellent opportunity to drastically improve rates of recovery. The DiViNe project’s integrated purification platform will first be tested with diverse, heterogeneous vaccines, including glycoconjugates, protein antigens and viruses. Once validated with vaccines, the consortium plans to implement its purification platform in downstream processes for other biologics, including recombinant proteins, gene therapy vectors and blood products. Merck will be joined in the consortium by Affilogic (France), Aquaporin (Denmark), GenIbet Biopharmaceuticals (Portugal) and GlaxoSmithKline (Italy). The project will be co-ordinated by iBET (Portugal) and has received funding from the EU’s Horizon 2020 research and innovation programme.